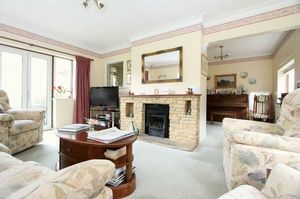 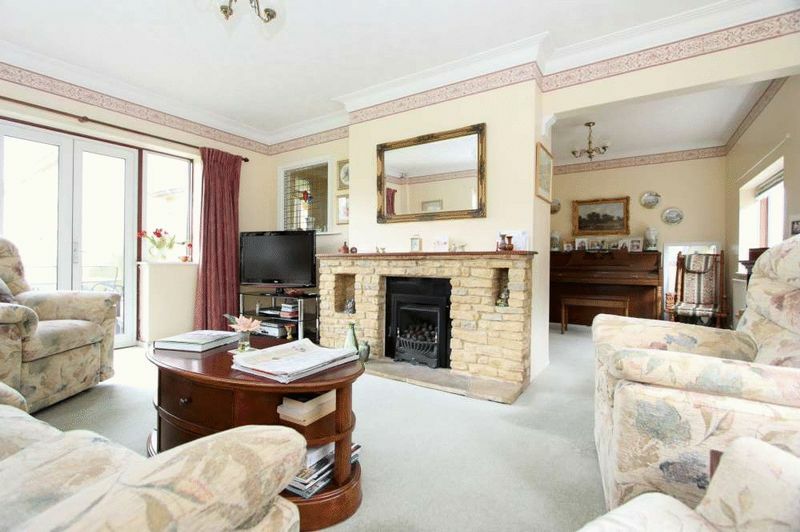 A spacious detached house enjoying a pleasing open outlook to both front and rear, standing in wonderful large gardens in the heart of the highly sought after village of Bathford. The property also offers scope for extending/redeveloping the accommodation if required, subject of course, to obtaining the necessary consents. The front garden is about 47’ x 39’ with additional driveway providing off road parking for a couple of cars, together with a single garage. 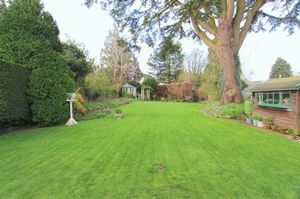 To the rear of the house is a fabulous mature garden, beautifully tended, mostly laid to lawn and about 146’ x 50’ in size. 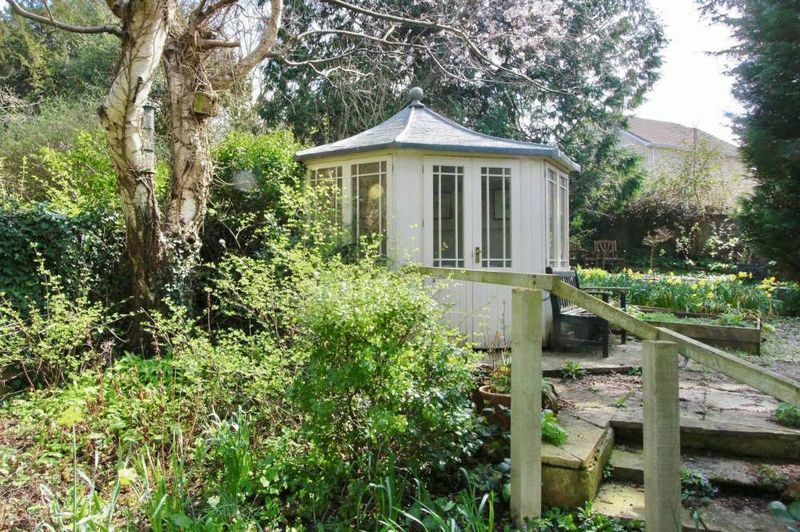 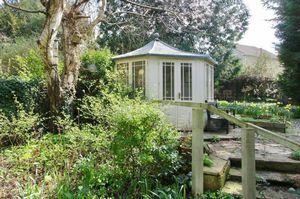 Facing approximately South/Southwest and almost level, it contains many fine specimen shrubs, bushes, hedging and trees, flower borders, vegetable garden, 2 sheds, a greenhouse and charming summer house. 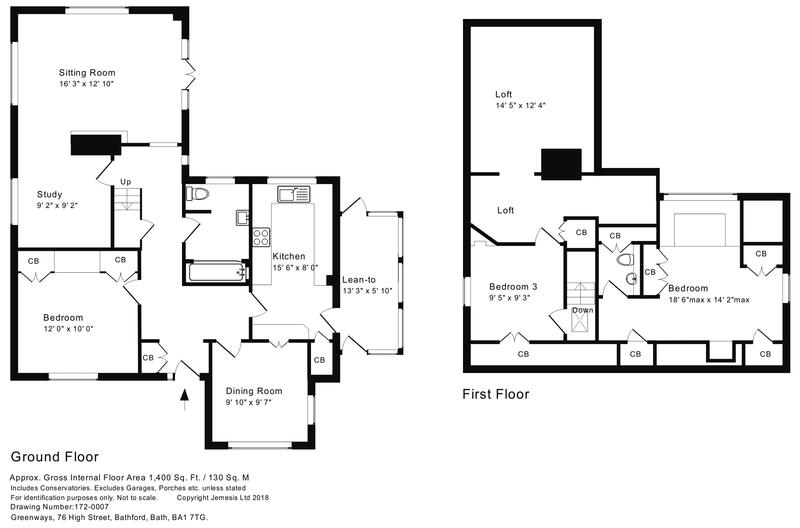 We understand that the total plot size extends to about 0.25 acre. 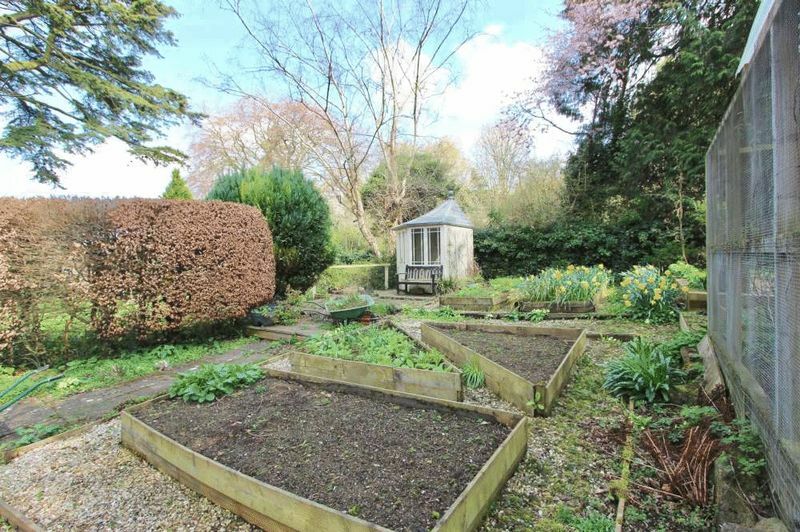 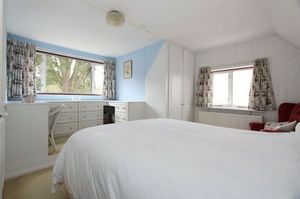 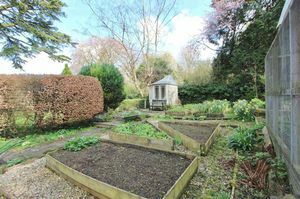 Greenways occupies a lovely position right in the heart of this very popular village on the Eastern outskirts of Bath. There are a number of amenities within a short stroll (including an excellent community shop/café, pub, active church, ‘outstanding’ primary school, village hall, allotments, hairdresser, children’s playground and playing field, rugby and cricket clubs), whilst delightful walks - either along the river and through the stunning open countryside, or up in the woodland at Browns Folly Nature Reserve - are close to hand. 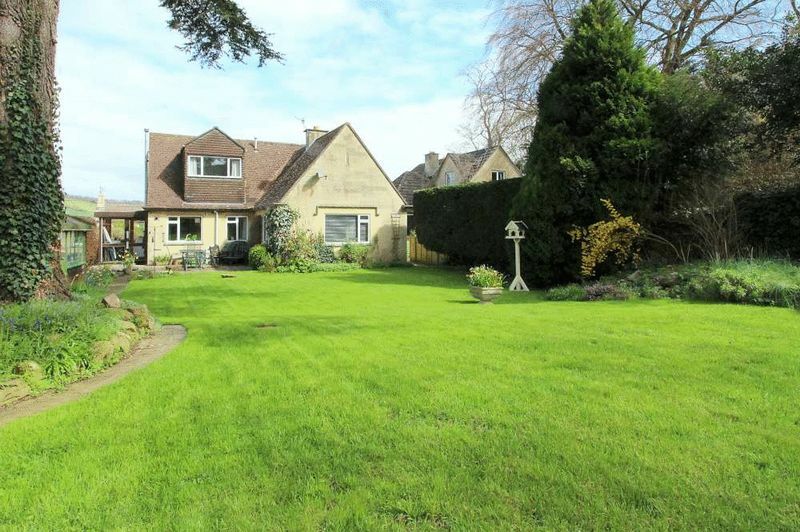 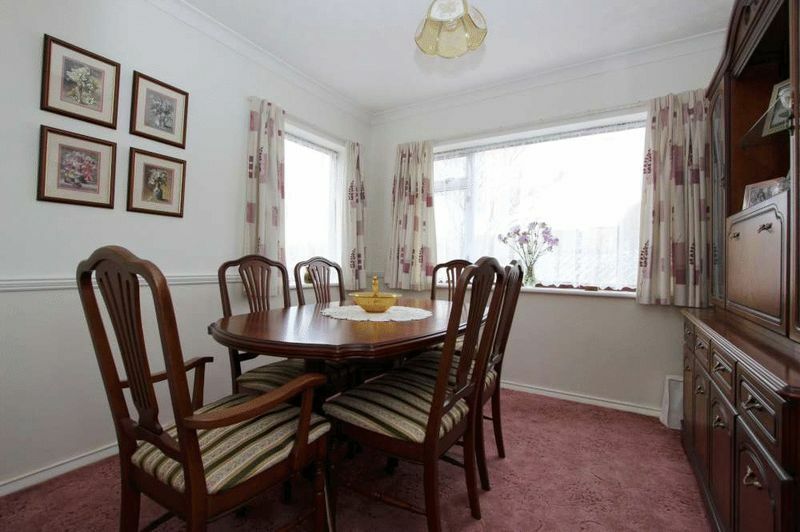 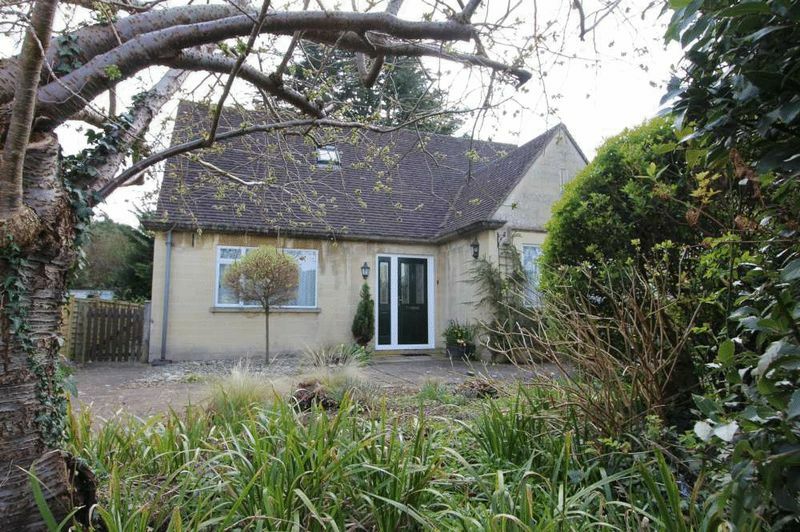 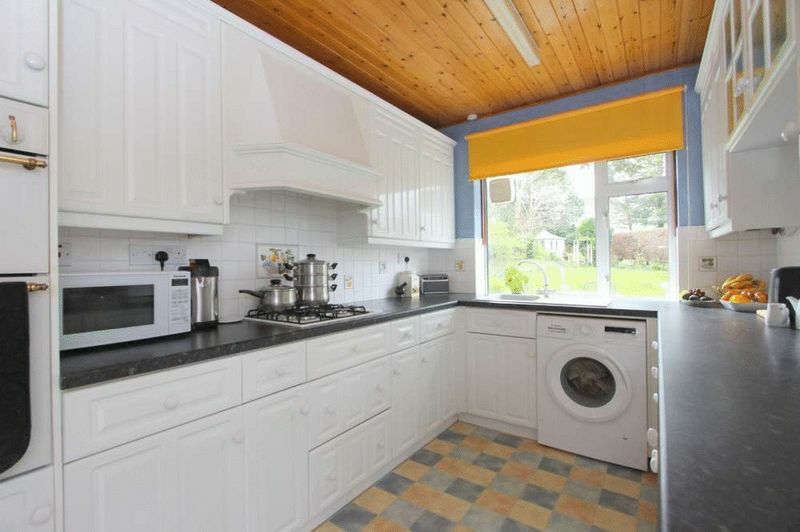 The property is very well served by a frequent bus service into the centre of Bath (some 3½ miles away), whilst easy access to both junctions 17 and 18 of the M4 is available without having to cross the city. 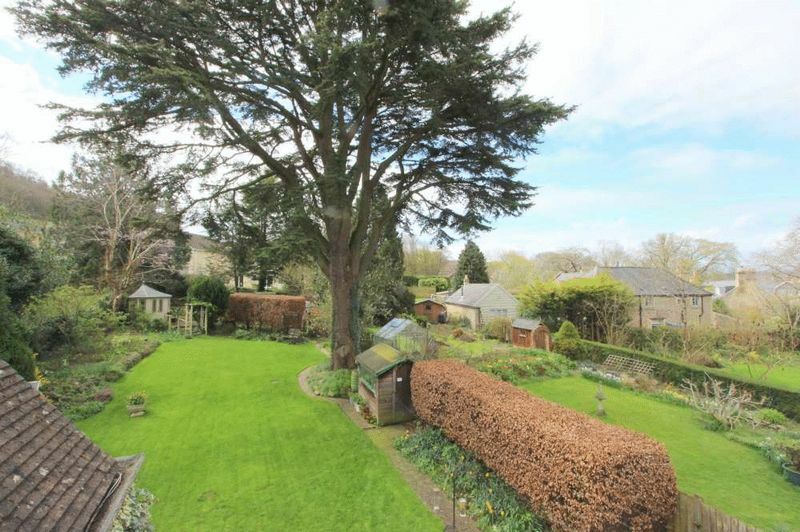 From the Crown pub at Bathford, continue up Bathford Hill (which becomes High Street). 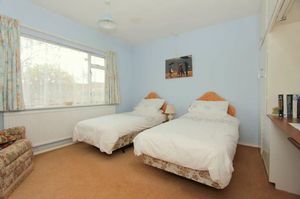 Pass the right hand turnings for Church Street and Dovers Park and then No 76 is the 3rd house on your right hand side.